What's the line on eating out of the trash can? Above the rim, below the rim, or not at all? 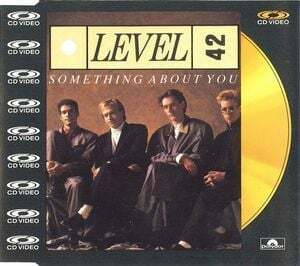 Level 42, Something About You 1985. A love song for sure, but I hear it in my head every time I see cake. King's X, It's Love 1990. I listened to this album and the late 80's stuff from King's X all through college. Best three-piece band out there (yes, better than Rush....start the haters). 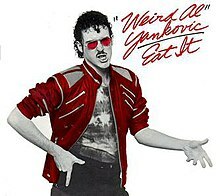 Weird Al" Yankovic, Eat It 1984. 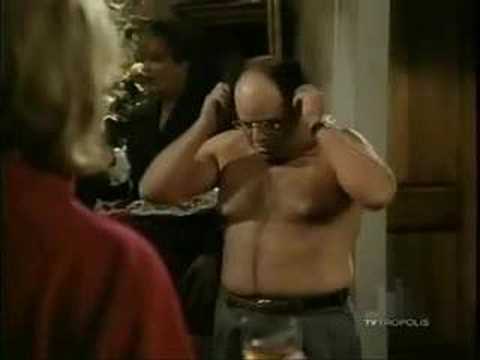 He had some great parodies. This one fits me to the tee. So many times I see food in the trash and I sing "Eat It". 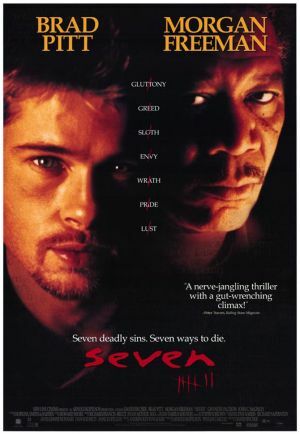 Seven 1995. Gluttony is featured in this film, but more of a shout-out for the "what's in the box" line. This time it wasn't a head, just a cake.